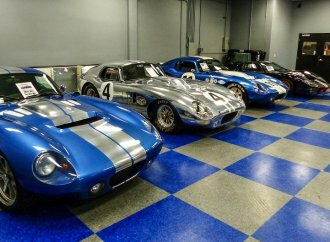 If you buy a continuation Shelby Cobra, Daytona Coupe or GT40 from Shelby Legendary Cars, you have the option of having the vehicle completed by the Original Venice Crew, a group of Carroll Shelby’s original employees, Shelby Legendary Cars has announced. 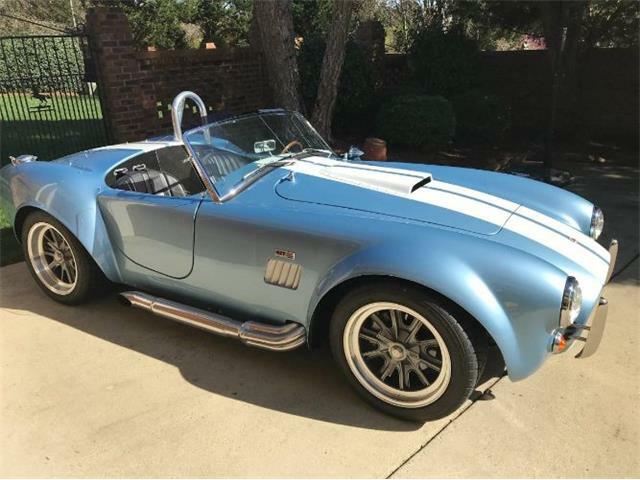 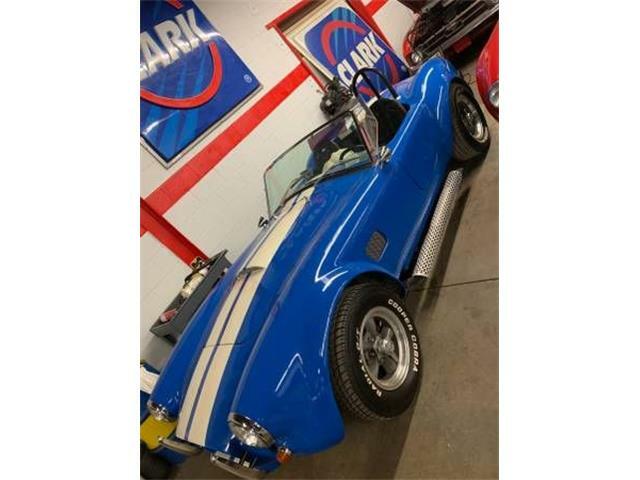 “OVC is giving enthusiasts the opportunity to add incredible authenticity to their Shelby Cobra,” Lance Stander, chief executive of Shelby Legendary Cars and Hillbank Motor Company, said in the news release. 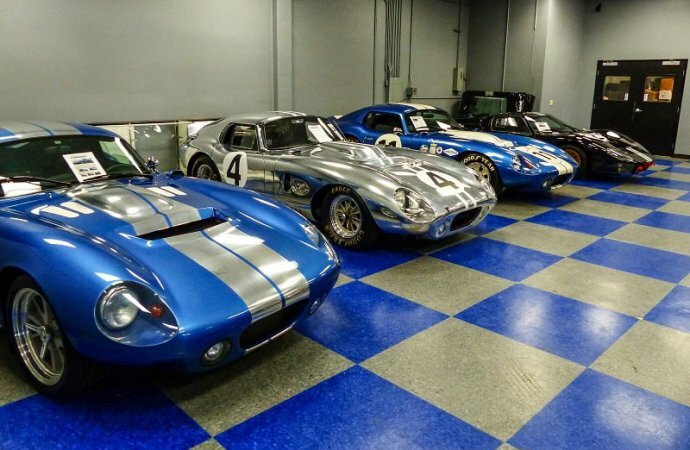 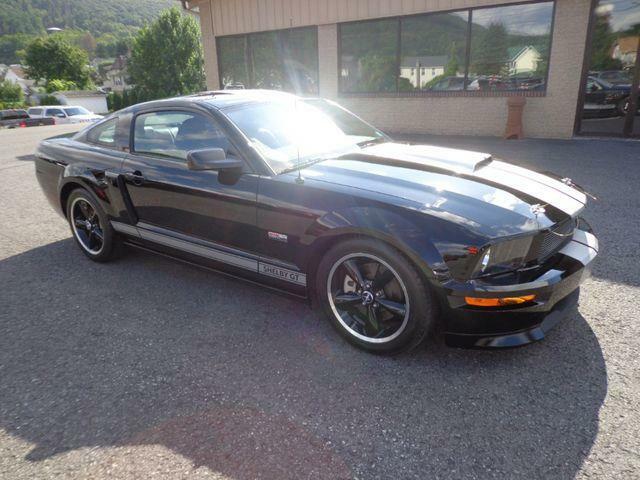 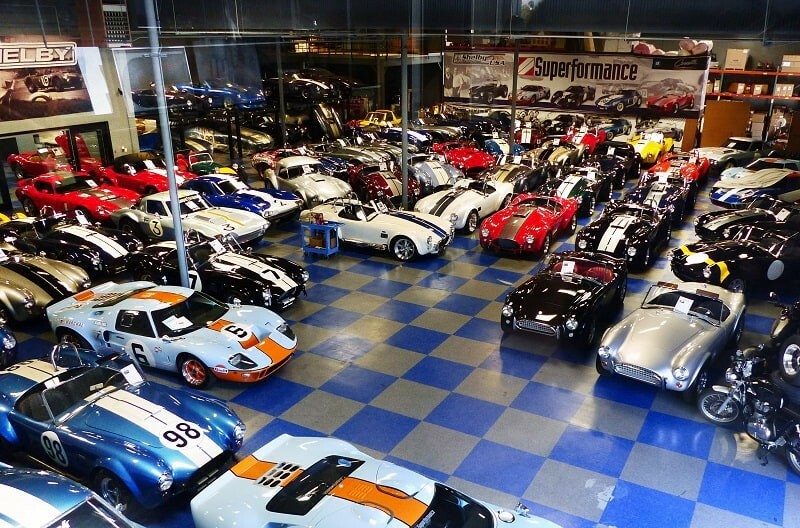 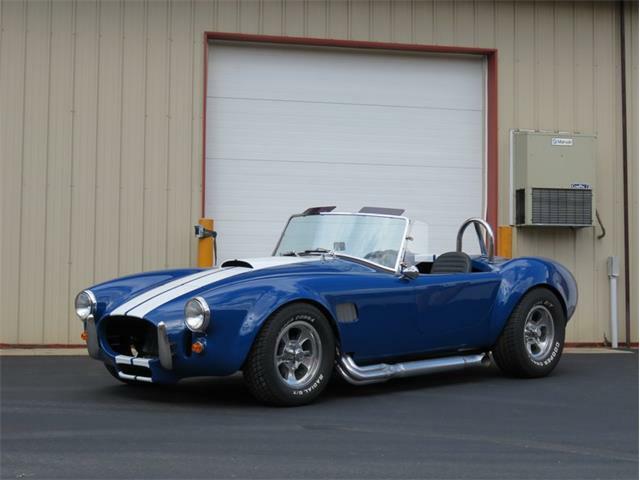 Shelby Legendary Cars is officially licensed to build the continuation vehicles. 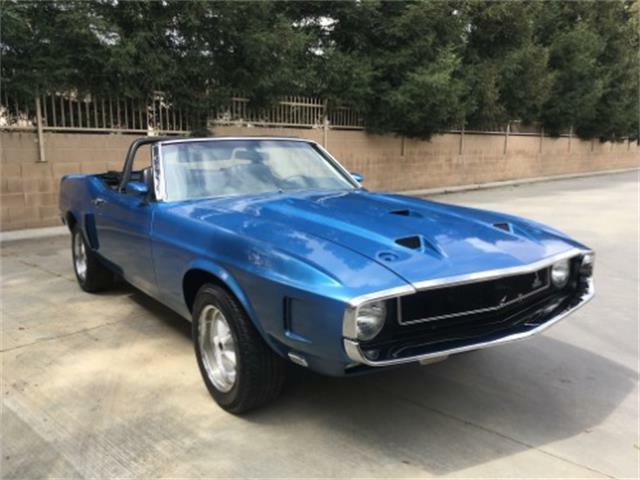 The first project under the new program for the Original Venice Crew will be an Essex Wire Cobra tribute roadster with a big-block V8, Shelby Legendary Cars said. 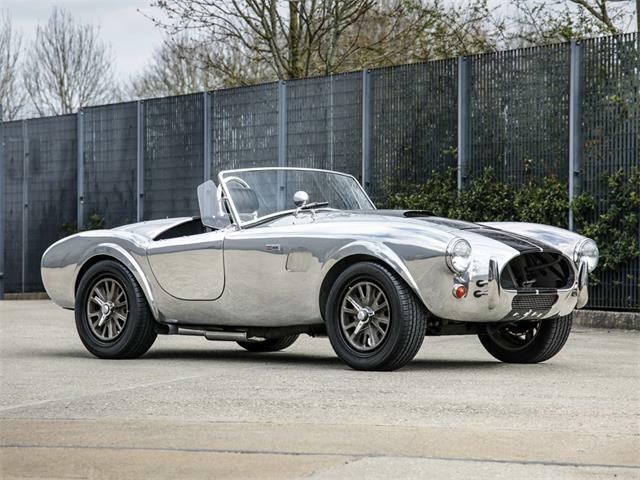 Essex Wire was a major Ford supplier in the 1960s and raced at Shelby Cobra for a year (switching to a GT40 for the following season). 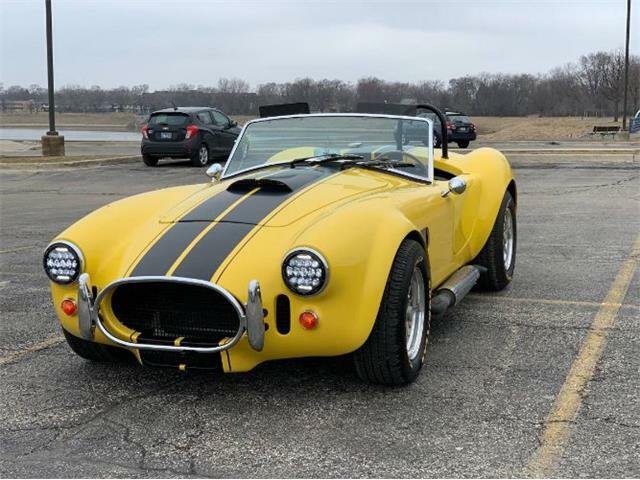 Even after Essex Wire sold the car, white with orange stripes, continued to race into the mid-1980s and is considered the winningest of all the Shelby Cobras. 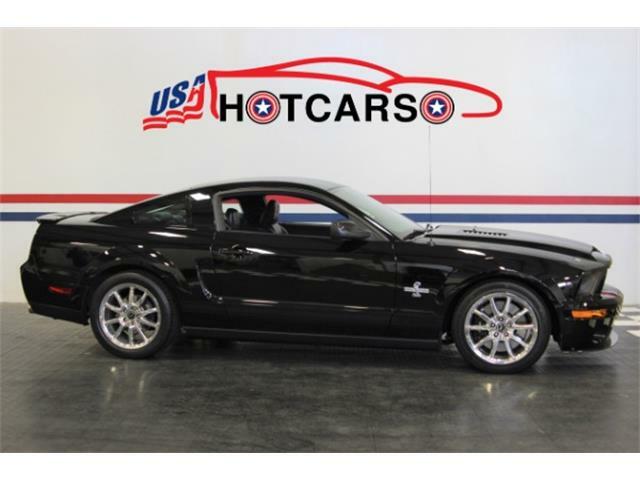 The Original Venice Crew members built the first series of Shelby American Ford Mustang-based race cars and several have reunited to build a limited series of the cars in Southern California that are licensed by both Carroll Shelby Licensing and the Ford Motor Company. 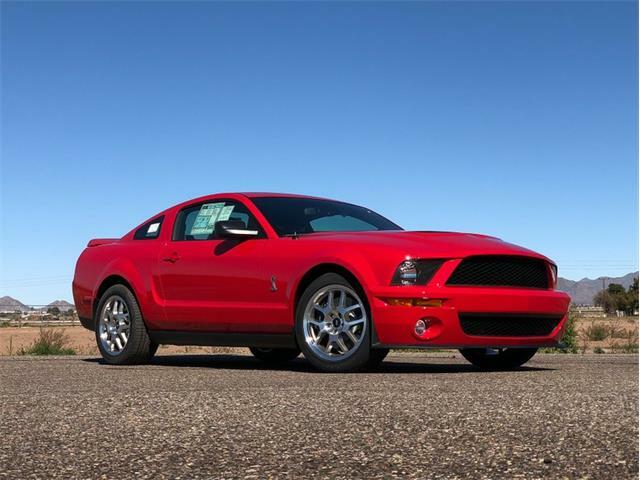 “Rarely has ‘now’ so convincingly converged with ‘then’,” Jim Marietta, chief executive of the OVC, is quoted in the news release. 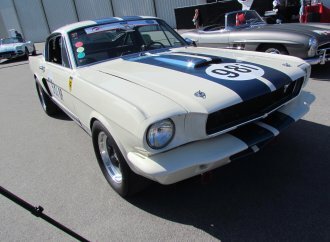 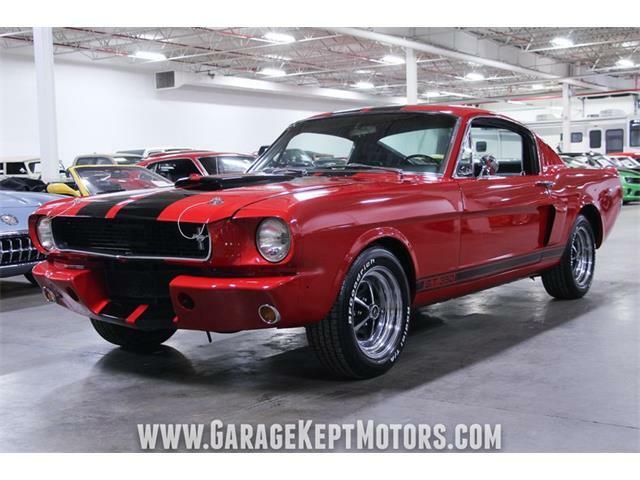 The Original Venice Crew recently announced it would do special Bondurant tribute Mustang GT350s.